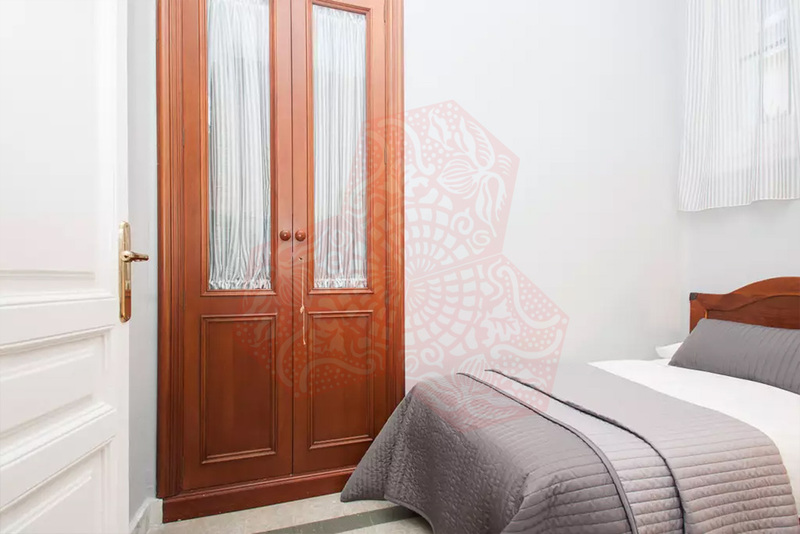 Use the form below to contact accommodation BCN ABB 4P ENTENCA GRAN VIA directly. 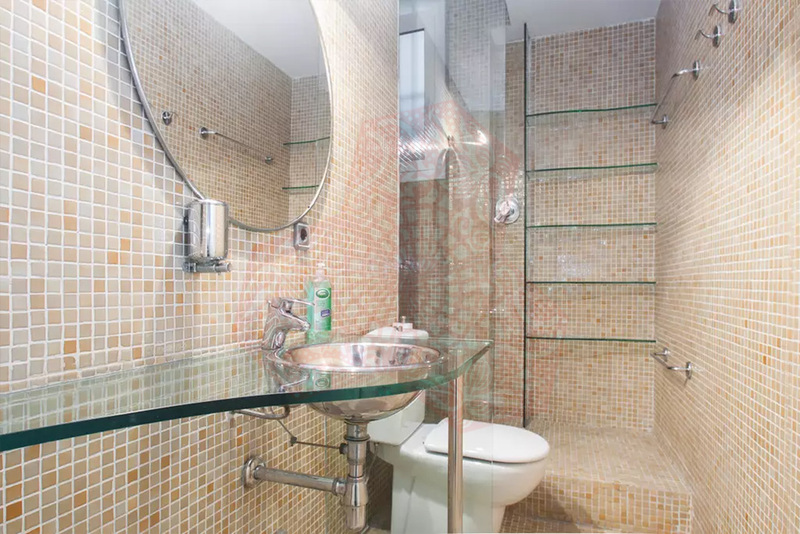 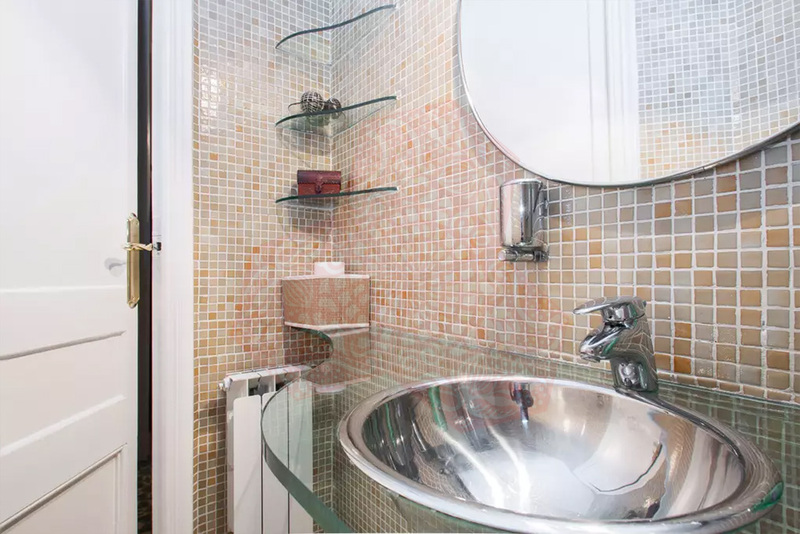 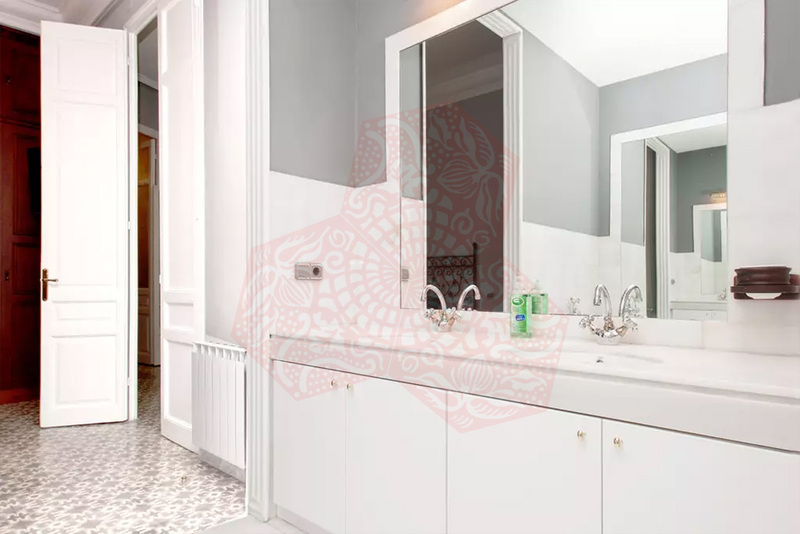 BCN ABB 4P ENTENCA GRAN VIA has 3 Bedrooms & 2 Bathrooms with round bathtub. 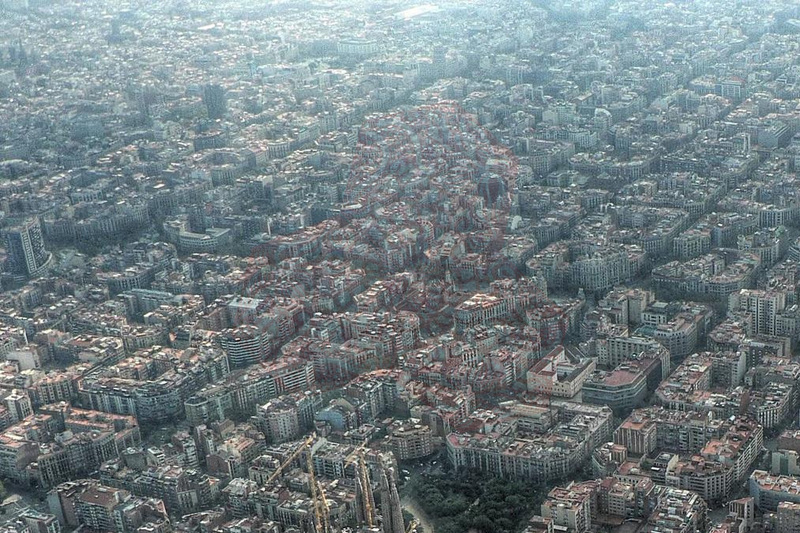 It is located at Eixample Esquerre area. 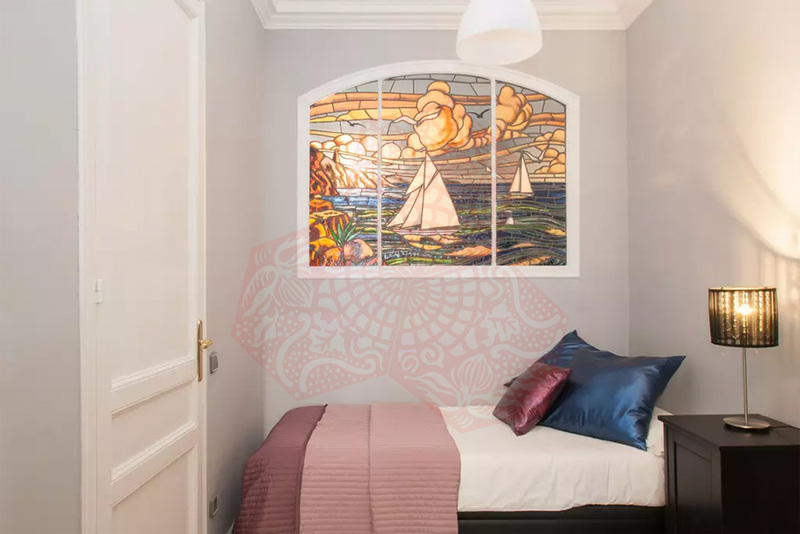 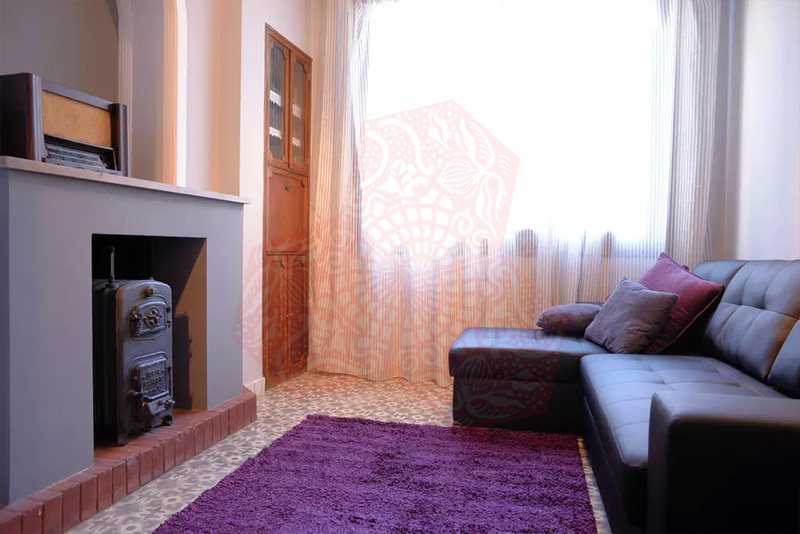 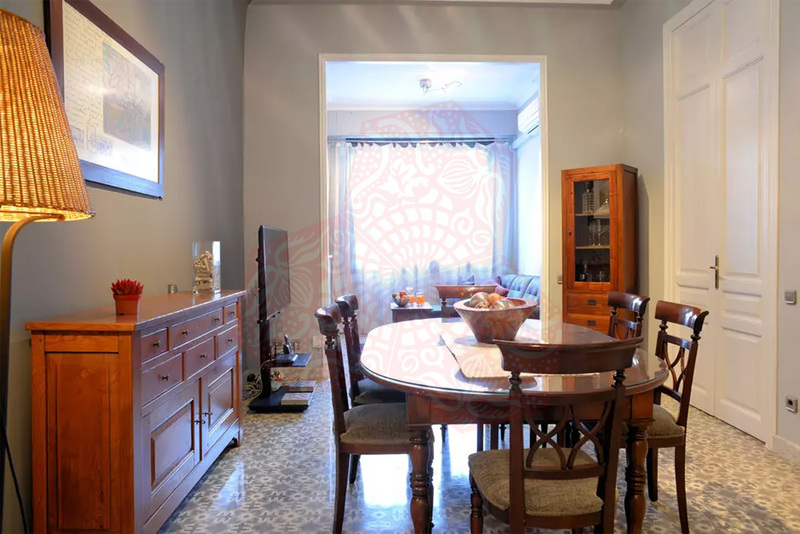 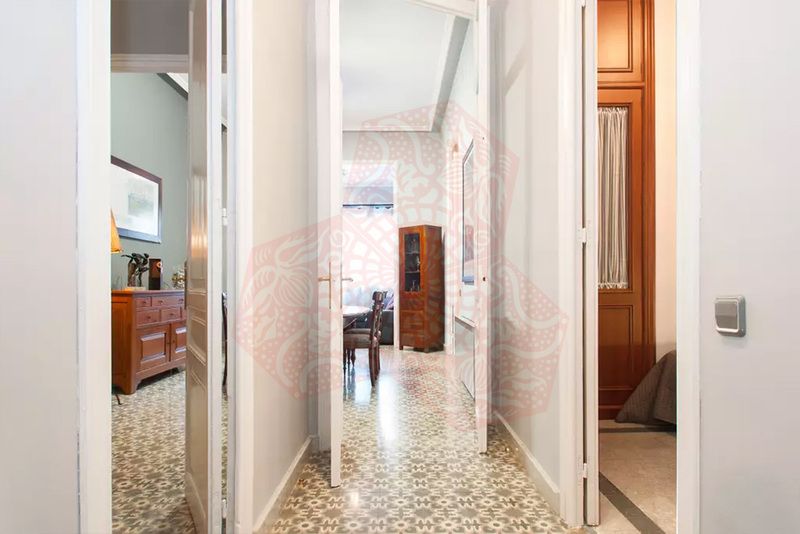 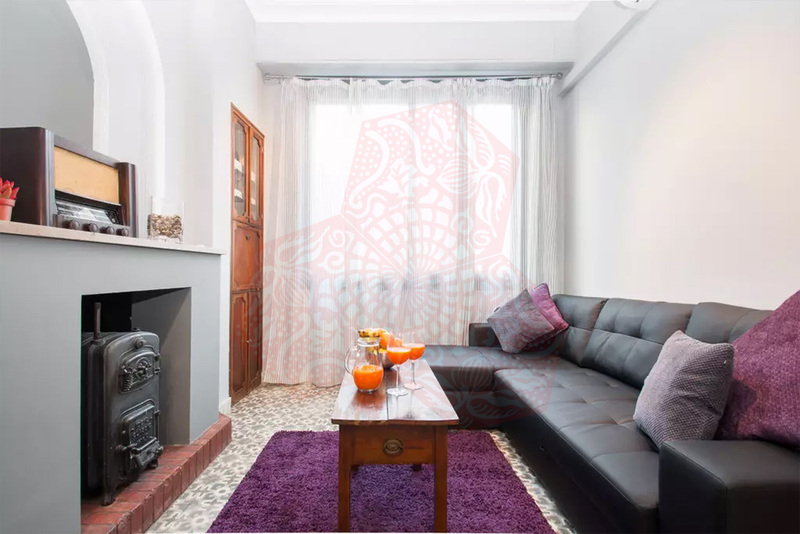 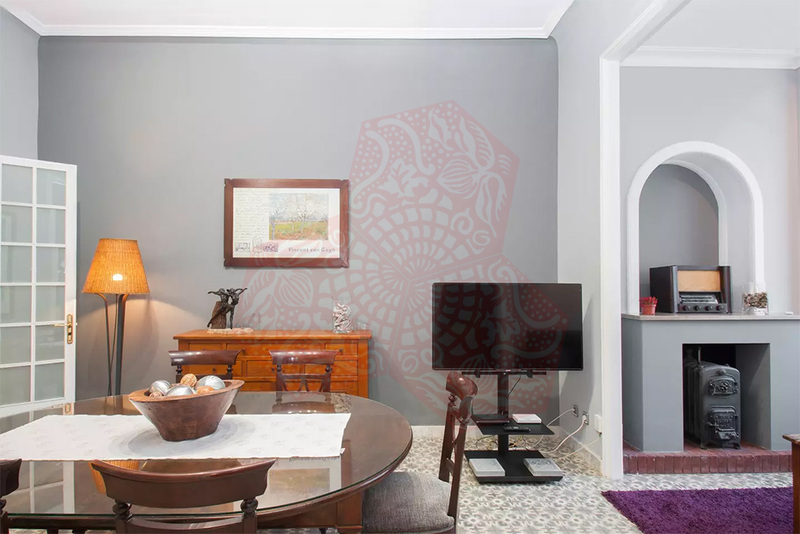 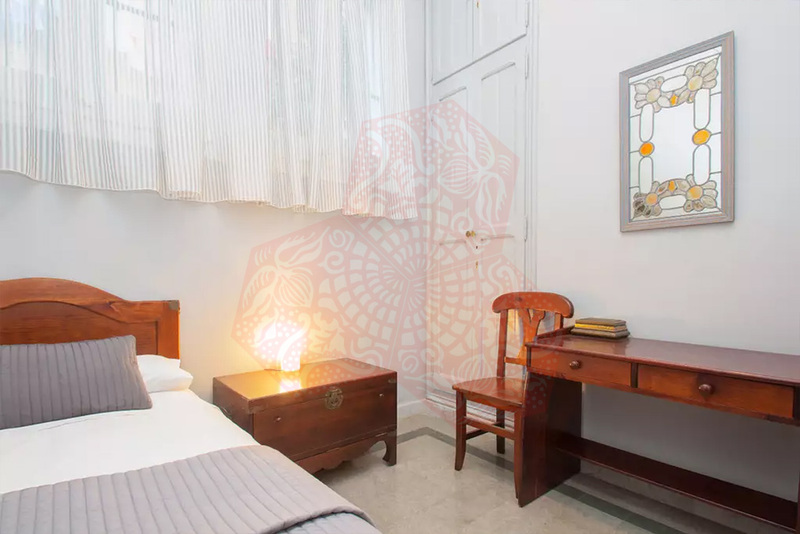 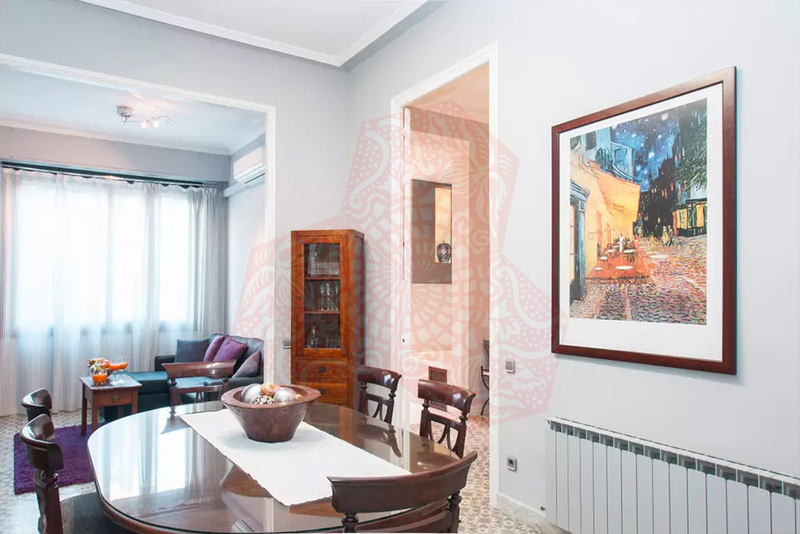 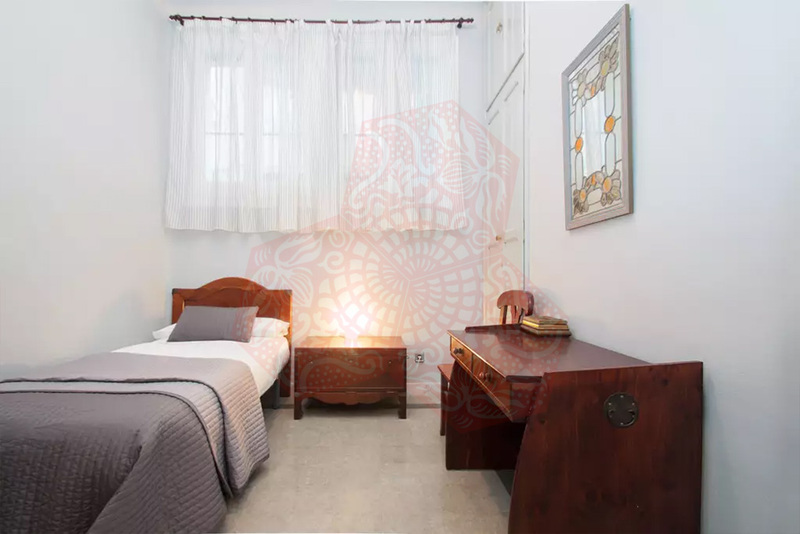 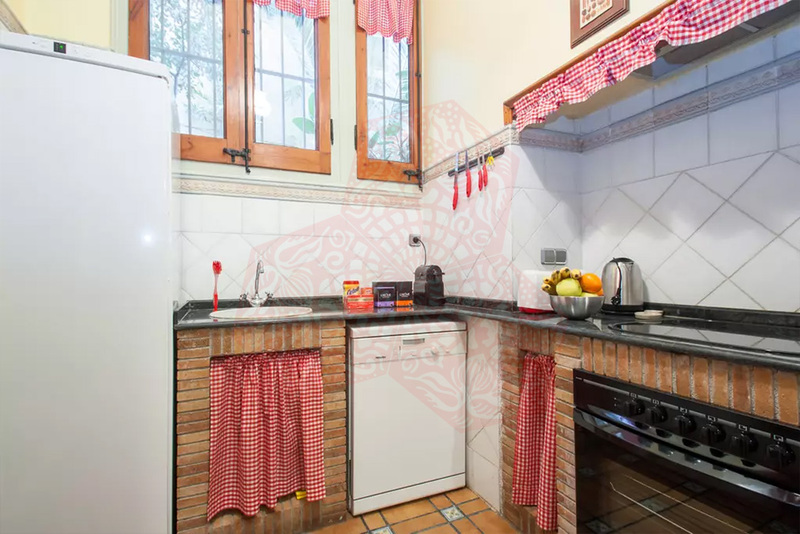 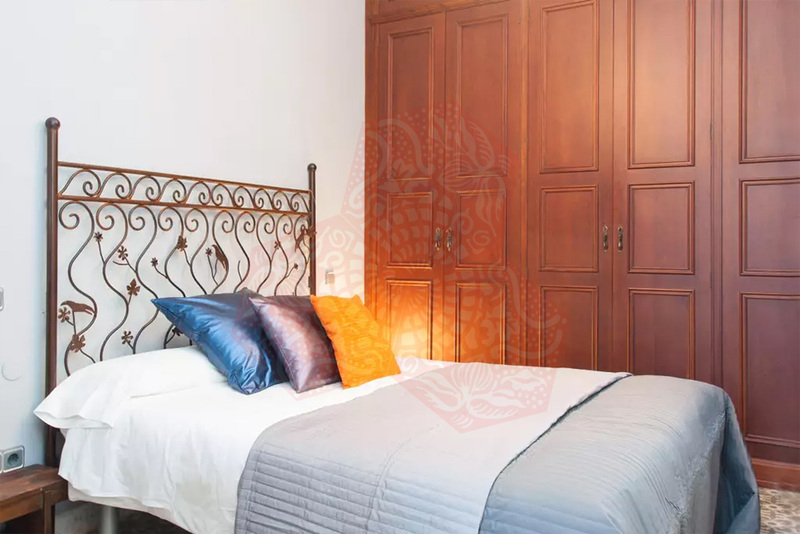 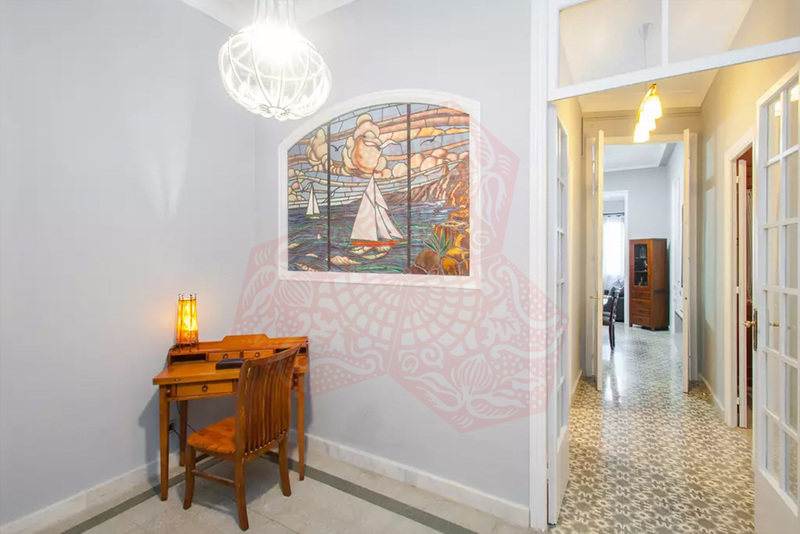 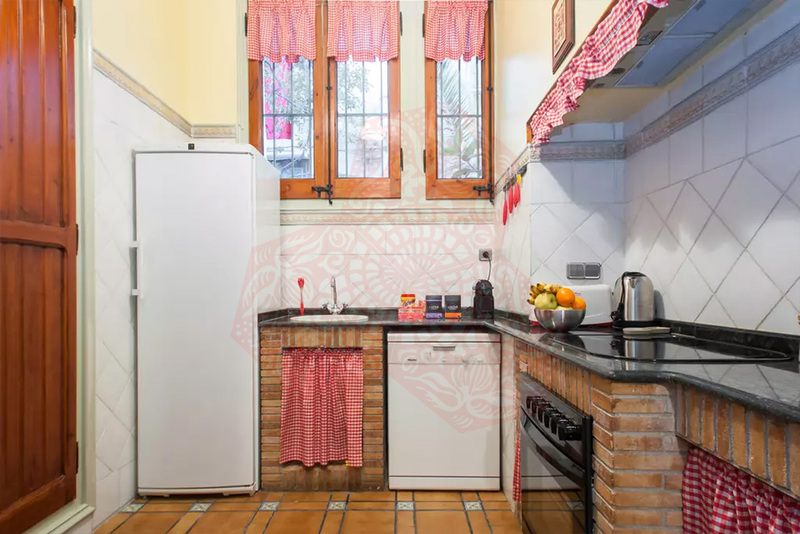 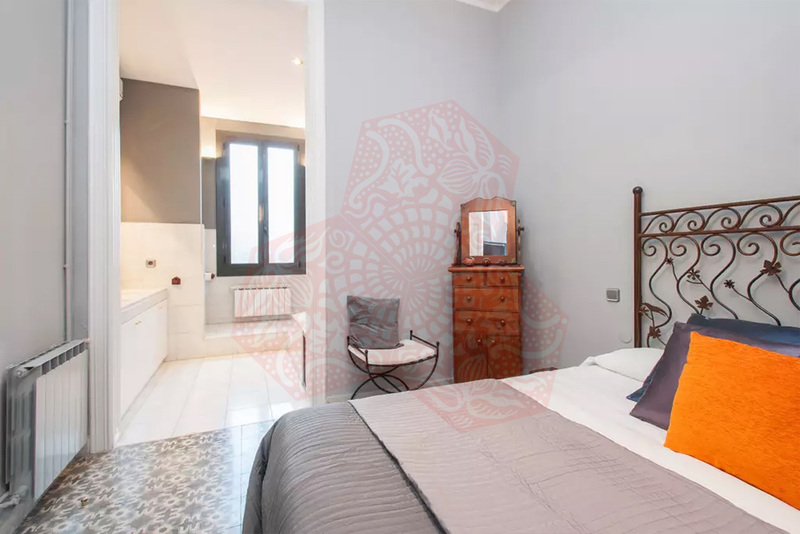 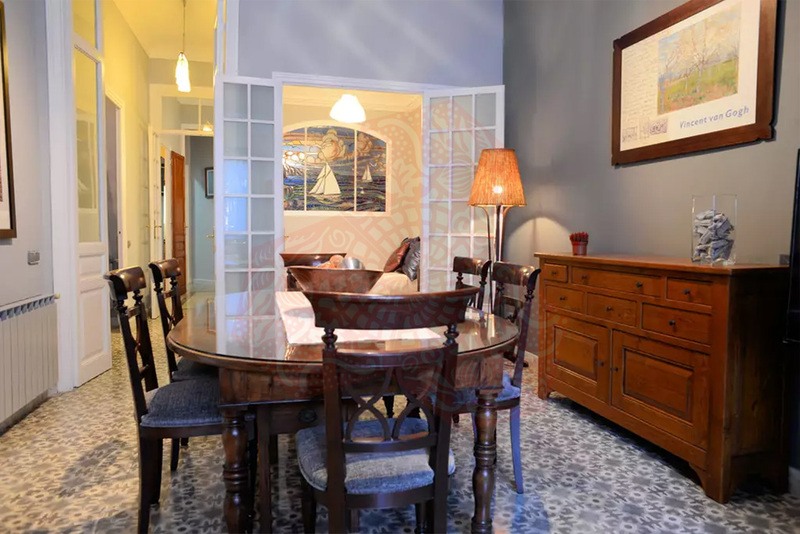 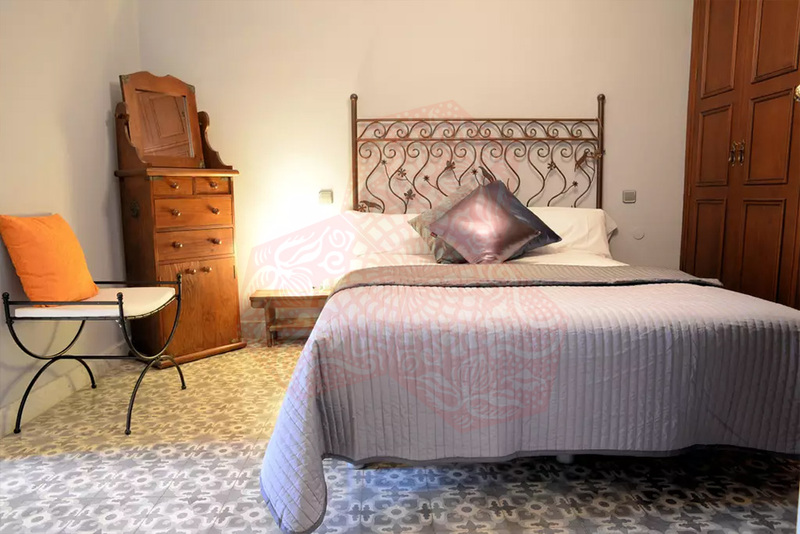 This 120sqm apartment with 3 bedrooms and 2 bathrooms has been recently renovated and full equipped for your comfortable stay in Barcelona. 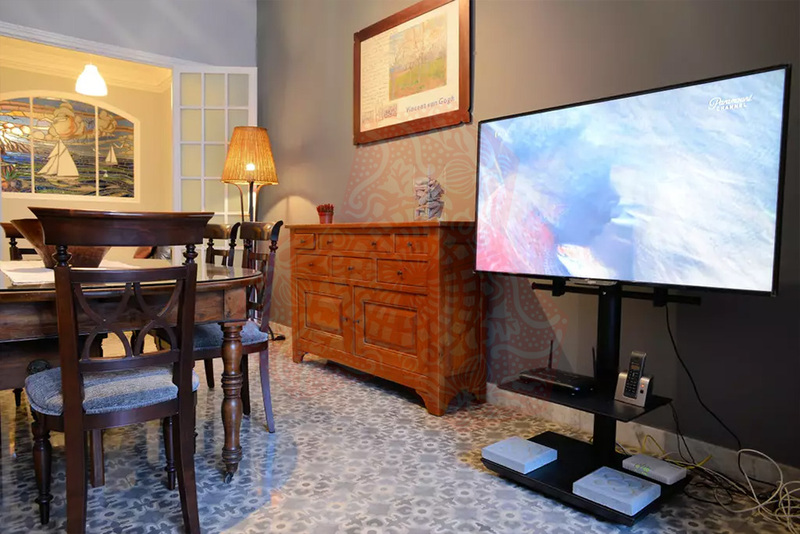 The building has the typical architecture from the widening of Barcelona in the early 1900’s; that’s why the apartment has lots of details from that time, as the modernist hydraulic ceramic floors, very high ceilings (4-5mts), the fireplace – which is currently only as decoration -, some furniture and a modernist stained window; several things have been kept as they were originally in order to retain the charming of this impressive apartment. 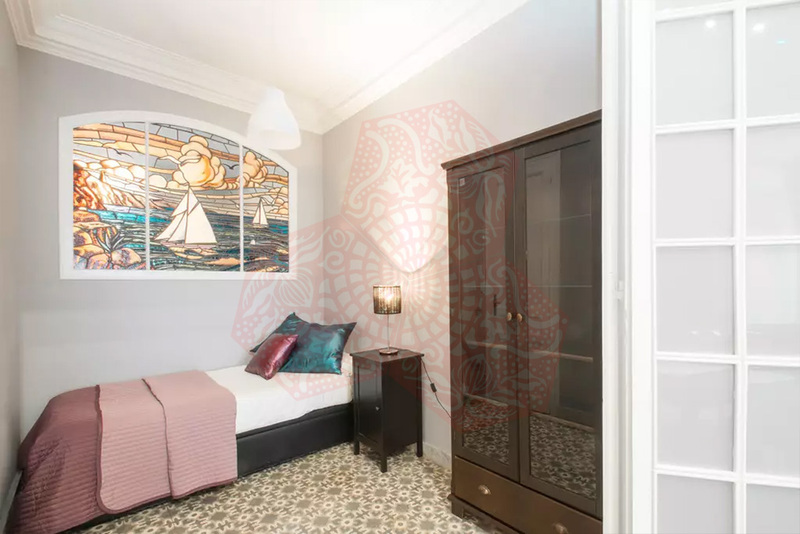 The apartment located in Eixample esquerre, 5 min walking distance from Plaça d’España where you can find The Magic fountain of Montjuïc, The Palau Mies van der Rohe, Poble Español, Fundació Miró, The National Museum of Catalonia… Most of those places you can get there by walk 10-12 min from the apartment. 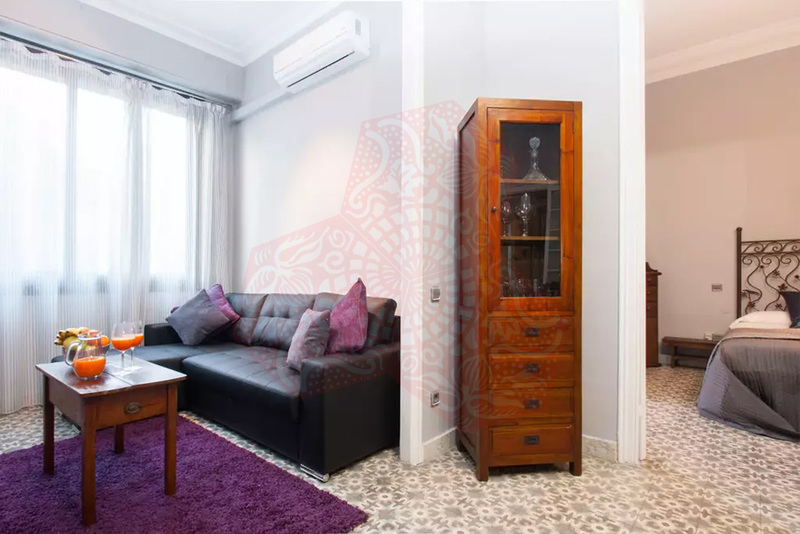 BCN ABB 4P ENTENCA GRAN VIA has heating and air conditioning, there is also free WiFi.